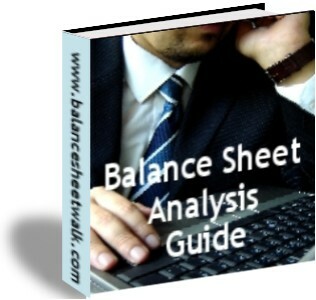 Welcome to Balance Sheet Walk! Think about the alternatives before making a decision. To make a good decision, ask what financial and other information is relevant to making a choice. If you don’t have all the information, consider doing more research. Besides the financial implications, how will people be affected by your choice? If you use consultants or other people in your organization to help you reach a decision, be aware that, although each may genuinely believe their suggestion to be superior, it is human nature for people to be biased in some way, sometimes unconsciously. The same applies to you! Be as objective as possible. Each alternative is an opportunity. Each has a cost. Which is the one most likely to be beneficial? © 2007-2019 BalanceSheetWalk.com. All contents copyright and all rights reserved.